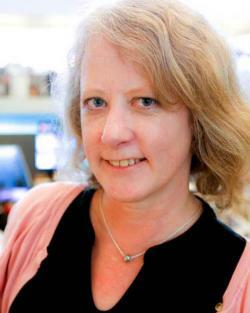 Ms. Wahl is executive editor of Elemental: Covering Sustainability, Cronkite School at Arizona State University. She is executive editor of the Regional Journalism Collaboration for Sustainability, a Corporation for Public Broadcasting-supported partnership of public television and radio stations in three western cities, which produce multimedia reports on important sustainability issues. She was executive producer of “Morning Edition,” where she led initiatives focusing on sustainability. She played a key role in the development of the popular NPR podcast, “Hidden Brain.” She holds a master’s degree from the University of Wisconsin-Madison and a bachelor’s degree from the University of Colorado Boulder.